Chippenham & District Amateur Radio Club site. On Tuesday 23rd April the Club will air G100RSGB, the special event call-sign celebrating the RSGB Centenary, with a station running on the HF and VHF bands. All Club members are encouraged to come along on the day and take the opportunity to operate this SES. There should be plenty of callers! Cotswold Airport (formerly RAF Kemble). The club has obtained the special event call sign GB5CRC. 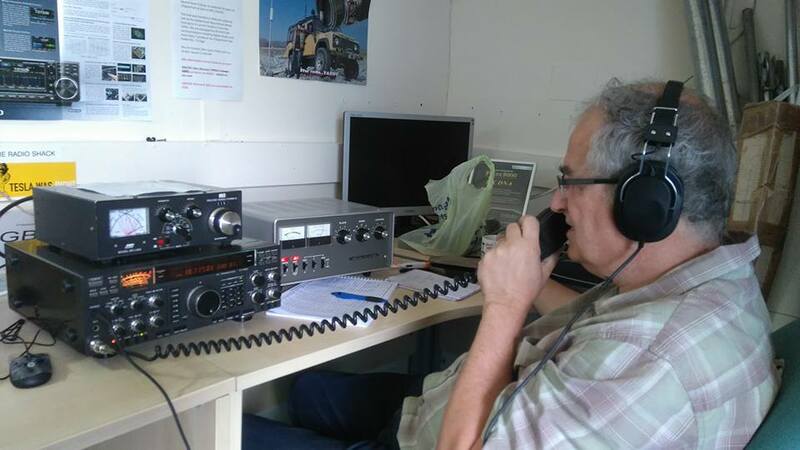 Starting Tuesday 2nd August, it is the intention to run both G3VRE and GB5CRC from the club station at TS Tiger as many times as we can. As well as Tuesday nights, we have permission from the Sea Cadets to use the site during the weekends of 6th, 7th, 13th, 14th, 20th, 21st and 27th and 28th culminating on the Bank Holiday Monday 30th August with our 50th Anniversary BBQ and general get together. These will be day time events only.